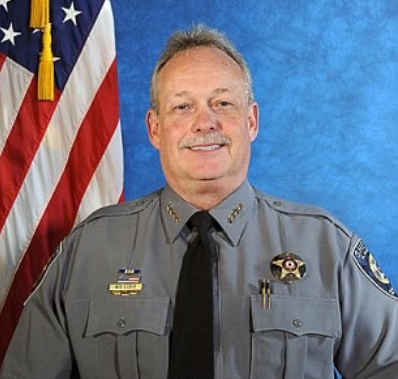 Bill Elder and the El Paso County Sheriff’s Office being Sued by Former employees for Sexual Harassment and Retaliation. In a previous article it was stated Commander Rob King was being sued for sexual harassment. 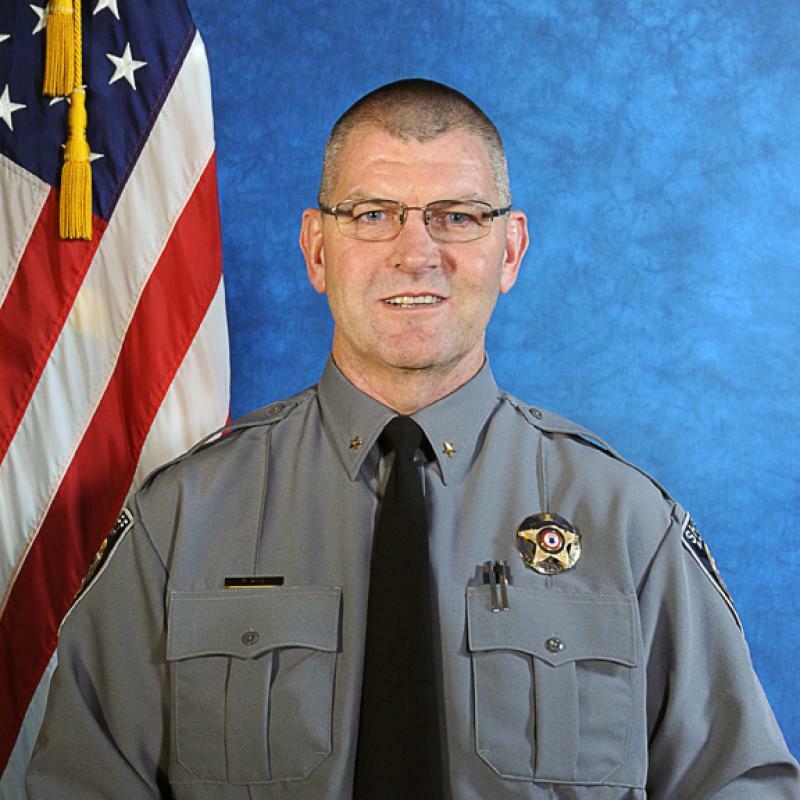 To be more accurate, Sheriff Bill Elder and the El Paso County Sheriff’s Office are being sued. It was the actions of both King and Elder that brought on the lawsuit. The complaint was filed in federal court in Denver and is being provided without commentary. Read the document for yourself and make up your own mind. For reference, the complaint has survived the motion to dismiss and appears to be heading towards trial. Obviously the judge feels there is something to the allegations which justifies presenting it to a jury. It is common knowledge Rob King’s Internal Affairs’ (IA) file is over 1000 pages, contains many complaints that were sustained after an investigation, and more than one complaint of Sexual Harassment. Bill Elder knew all about King’s perverted history; why would he re-hire him and place him back as a supervisor over women? Could it be because King knows too much about Elder and the corruption? Yet another example of serious corruption with the leadership at the Sheriff’s Office. Wonder how much this lawsuit will cost taxpayers to settle? Commander Rob King is still in a supervisory position over dozens of women at the jail.